South Sudan has carried out more executions this year than it has done in any other year since gaining independence in 2011, human rights NGO Amnesty International revealed in a new report showing a ‘disturbing’ escalation in the country’s use of the death sentence. Amnesty’s report – ‘I told the judge I was 15’: The use of the death penalty in South Sudan’ –which is based on interviews with legal professionals and government officials working in the justice sector, shows that. at least 342 people are currently on death row – including at least one child and a mother with a small child – which is more than double the number recorded in 2011. “It is extremely disturbing that the world’s youngest nation has embraced this outdated, inhuman practice and is executing people, even children, at a time when the rest of the world is abandoning this abhorrent punishment. Last year, South Sudanese authorities executed four people, two of whom were children at the time of their conviction. “Before the accident, I was in secondary school. I was a runner, a very good one and I was also a singer of gospel and earthly songs. […] My own aim was to study and do things that can help others. My hope is to be out and to continue with my school,” he said, and added that he had told the judge that he was 15 during his trial. The use of the death penalty against people below the age of 18 at the time of the crime is strictly prohibited under international human rights law and South Sudan’s 2011 Transitional Constitution. This year’s spate of state-sanctioned killings seems to have been sparked by a directive by the Director-General of South Sudan’s National Prison Service on 26 April. In this, the Director-General ordered all death row prisoners held at county and state prisons to be moved to two of the country’s most notorious prisons – Wau Central Prison and Juba Central Prison. 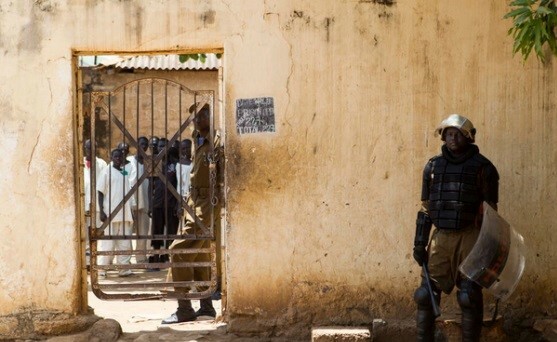 Another 37 death row prisoners, including at least one child and a breastfeeding mother, were also transferred from prisons in the Equatoria region in the south of the country to Juba Central Prison. Thirty-four people were moved from Torit State Prison in September 2018 and last month three from Kapoeta State Prison to Juba. South Sudan’s penal code provides for the use of the death penalty for murder, bearing false witness resulting in an innocent person’s execution or for fabricating such evidence or using false evidence, terrorism (or banditry, insurgency or sabotage) resulting in death, aggravated drug trafficking, and treason. Executions in South Sudan are carried out by hanging. Before a person sentenced to death can be executed, the Supreme Court and the President must confirm the death sentence. 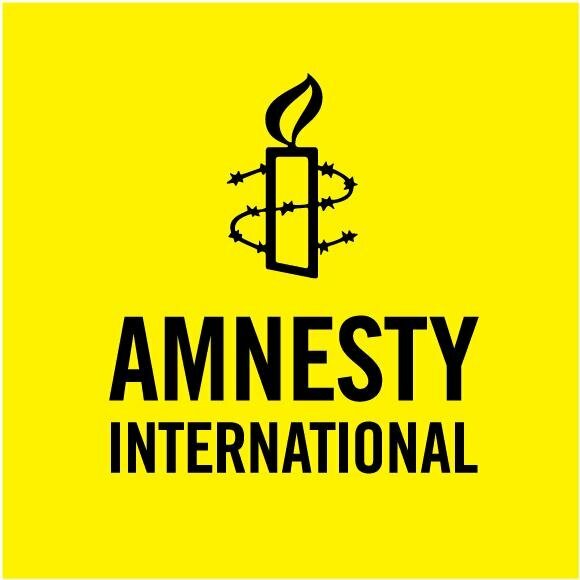 Amnesty opposes the death penalty in all cases without exception regardless of the nature of the crime, the characteristics of the offender, or the method used by the state to execute the prisoner. The death penalty is the most fundamental denial of human rights. It violates the right to life as proclaimed in the Universal Declaration of Human Rights. It is the ultimate cruel, inhuman and degrading punishment.